Welcome to Cellize and Dragonsorc who will be starting their officer trial periods from today. Thanks for wanting to help me manage the guild! Be sure to come to me for any feedback, concerns or complaints about this! Zodiac is merging into Cupcake Thunder as most of you have noticed. Please make sure they feel comfortable and at home like we cupcakes can do, and i hope you guys from Zodiac will have a pleasant stay in Cupcake Thunder! If you guys have any questions or feedback be sure to contact me! 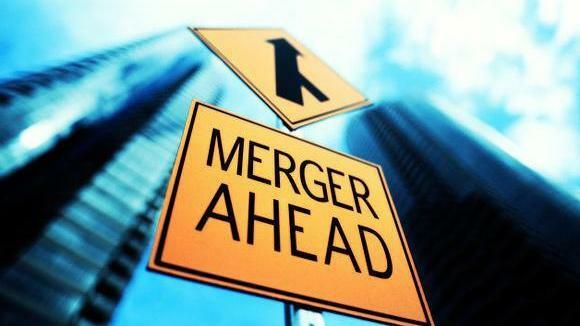 With this guild merger happening, i would like to give everyone some time to get to know each other for a bit, so that we can have a guild meeting on upcoming saturday evening 20:00 CET, to talk about the merge. If the people from zodiac like it here, if they have suggestions for changes or improvements etc, if there is tension or other concerns etc. With the guild meeting there will be announcements made for a new guild rule as well that is in the planning. Congratulations are in order: We are in the top 100 guilds with 100 points! After lingering in the top ~125 since like 3 months ago, we are now finally officially in the top 100 of guilds! We also achieved 100 guild points! Thanks everyone for your activity and sociality that makes our guild the way it is! Upcoming wednesday evening starting after the 8pm guild mission its time to grab some guild boss scrolls! Make sure to keep an eye on the missions tab(both mob fighting but also general missions tab) and let officers know when there is a boss mission we can accept! We will then slay all the bosses on saturday 20:00 CET up to a maximum of 6 bosses! Exclusive answers from BDO and gamescom photo's! They dont believe the game is close near pay2win because the money you have to spend in order to get it back for silver is enormous and they are doing this for players who are poor but still want the costume or other item. I told them there's barely a chance to get it from the marketplace but thats part of the challenge. Furthermore i told them housing is 100% pay2win right now with bonusses removed from normal items but still there on paid items, and he admitted it wasa valid point and would throw that in the group.... On awakenings they are doing warrior first because it is the most least played class atm(he didnt admit that but i said it and he nodded xD) and they are not doing all at once because they cant make it, quite some are still buggy on skills and not final to be played outside of the booth(wich is basicly the whole game wich you can play for 20mins at lvl 60) and finally about the chargeback warning they feel its their "duty" to warn people what a chargeback is and that saying "game became pay2win" or similar will not make a bank agree with the chargeback. He didnt try to run or something, we talked for about 30 minutes or a bit more and it was really nice and friendly. I expected them to go away or being "too busy". On the view of the awakenings themselfs: I think tamer was pretty fun, but the kunoichi was epic. It is already a fast-paced class but awakening will make it teleport all over your screen!